Chance of a lifetime! 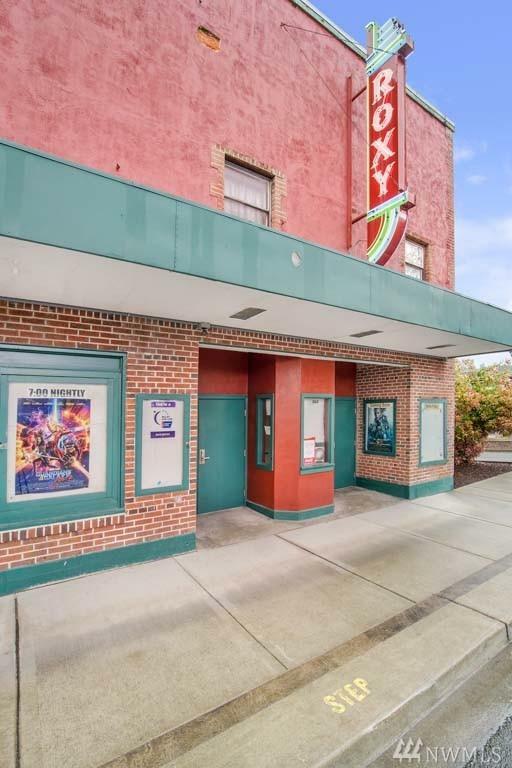 Historic Movie Theater located in the town of Eatonville. 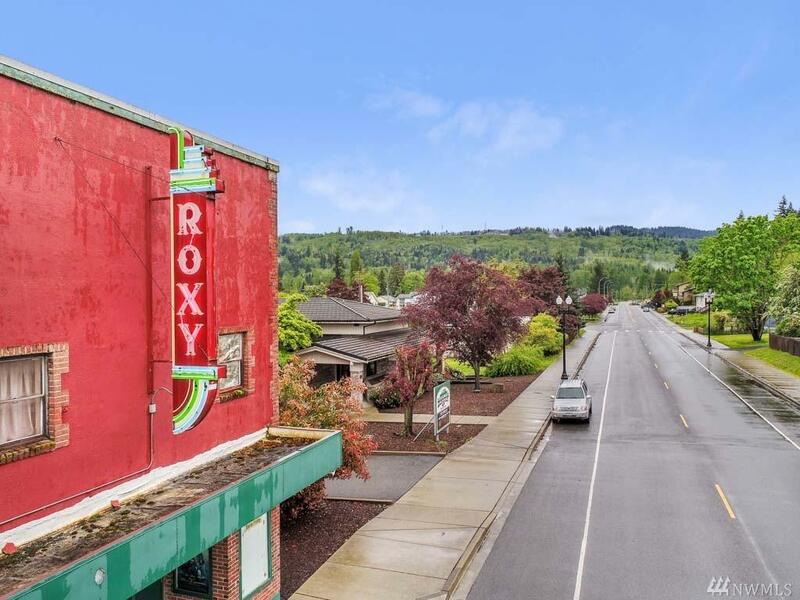 The Roxy Theater is a family attraction offering the latest motion pictures nightly and twice on Sunday. Birthday parties and special events. 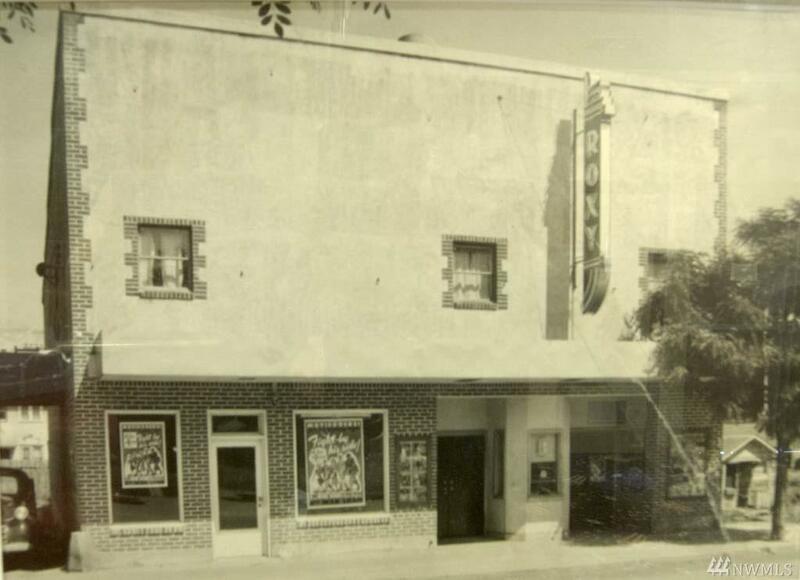 The brick facade and Art Deco style ambiance are timeless. 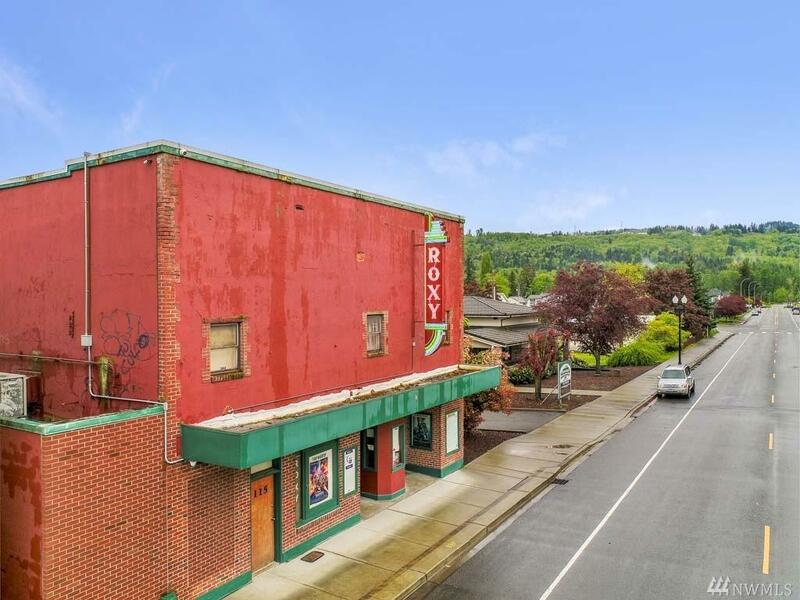 This listing includes the building as well as the business opportunity. Fresh exterior paint and brand new roof are some of the recent upgrades. Possibilities are endless.